Residential Plastering Perth is what we at JPC Plastering are passionate about. For us, there is no job too big or to small. Whether it’s internal or external plastering or repairs, our team of qualified plasterers with over 10 years’ experience will make sure you get the best results every time. Don’t put off getting that fix you have been after any further. 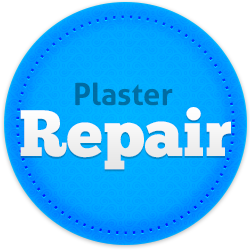 Residential Plastering Perth is what we are focused on whether you live North, East, South or West of the River. 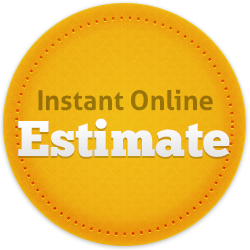 Simply contact us on the phone or via our easy online quote system that includes an option to send through a photo and we will get back in touch to quote for the job. Should you be happy, we will come out and get it done – too easy! 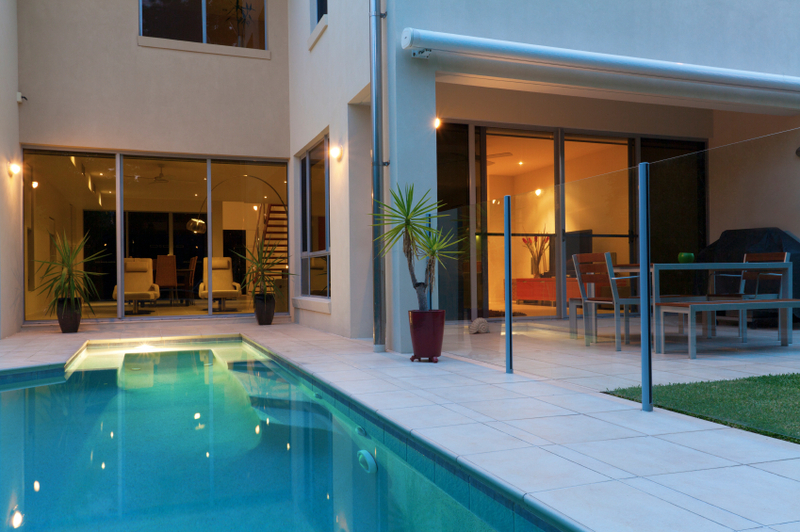 JPC Plastering services clients north and south of the river in Perth, WA. Contact us today for a free quote!